How to control your home Energy costs? 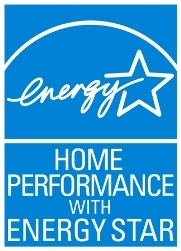 25% Off your 1st sevice call with us or A FREE Honeywell Thermostat ! no catch, no gimick.